If you have liked the Dwayne B! 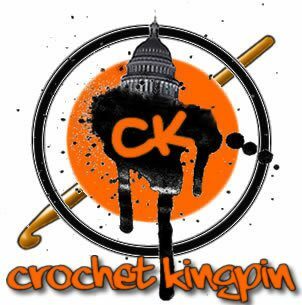 page on facebook, then you may already know about #CKMD – the Crochet Kingpin Monthly Deal! If you order and/or pay for the deal during the month, you get crazy discounts! So why should Facebook have all the fun! 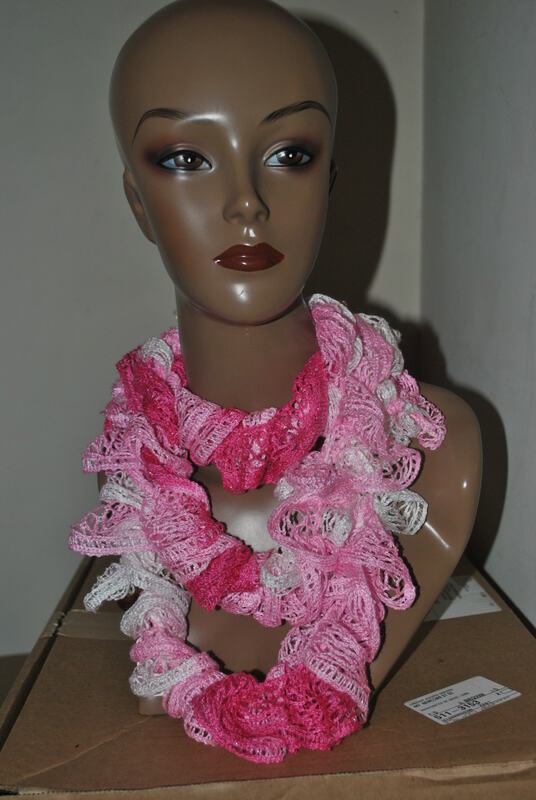 This month the monthly deal is on Spring Spiral Scarves! Sure, its almost fall, but these laced lovelies keep it cool with a style you will be hard pressed to find in stores. I have 4 displayed here, but there are many I’m getting prepped! 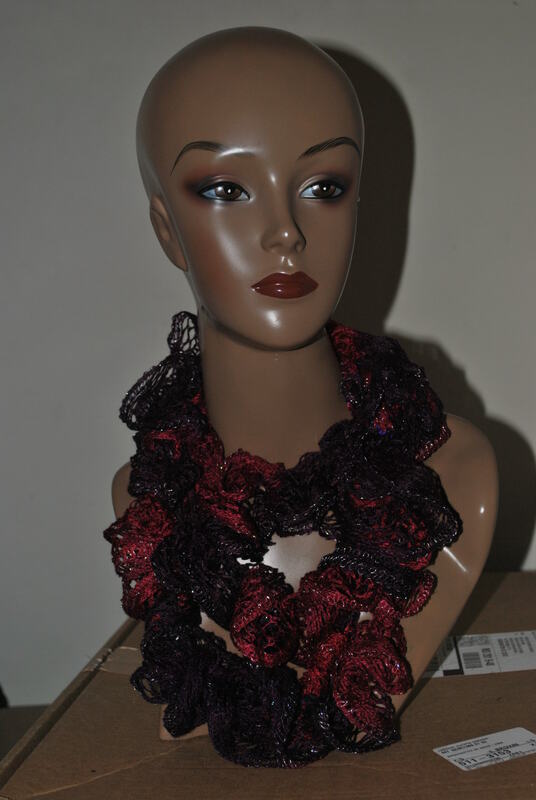 Orders Must Be Paid Between 9/1/13-9/30/13 Spring Spiral Scarves are usually at $20 before discount. All Major Credit Cards Accepted. Deal Does Not Include Shipping and Handling. 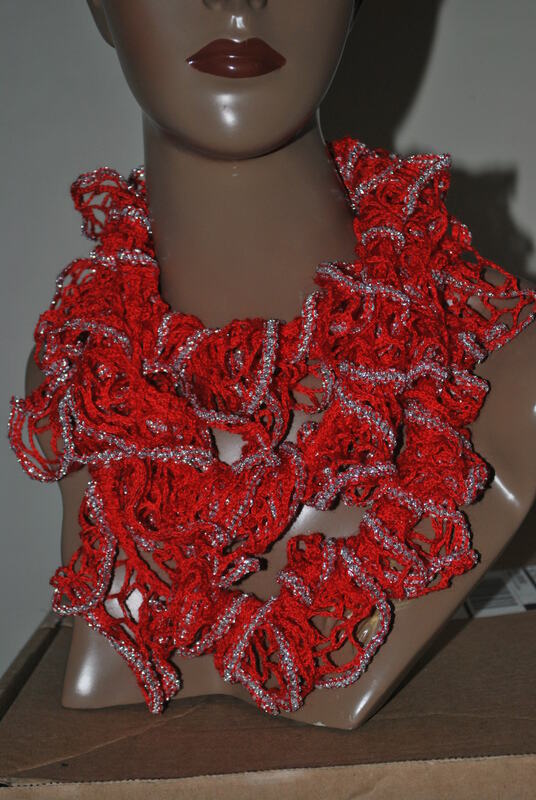 Orders can be shipped internationally. 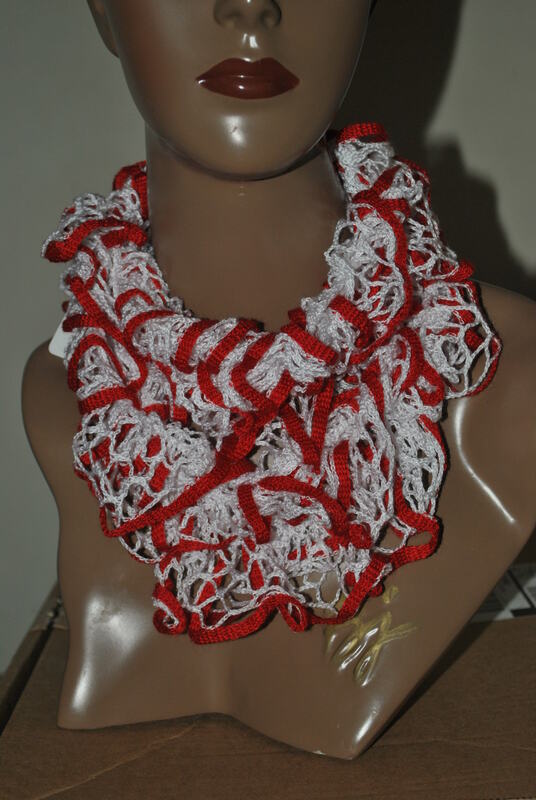 To Place Order Call/Text (202)670-CASH, Email CrochetKingpin@yahoo.com or order via the form on this post! Previous postSpit Dat Features for the Month!